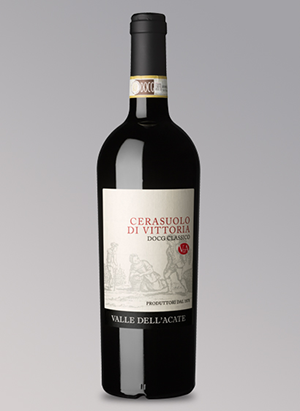 Thanks to the nature of the place, with the use of technologically advanced systems, and with a long experience, Valle dell’Acate is able to produce a range of high-quality wines, modern and sunny: the famous DOCG Cerasuolo di Vittoria interpreted in the CLASSIC version; D.O.C. 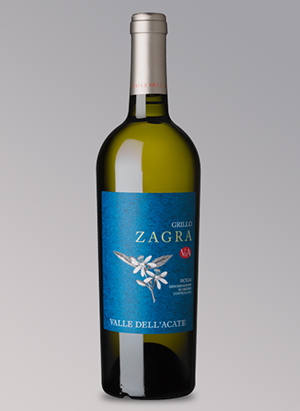 Vittoria Frappato, the Grillo Zagra D.O.C. 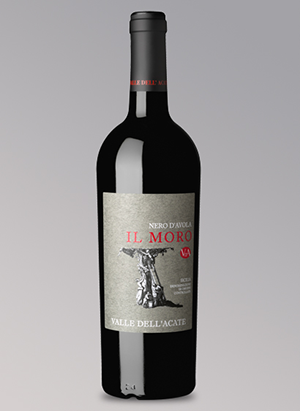 Sicily, the Moro Nero d’Avola D.O.C. Sicilia. The Company Spirit is the interpreter of a way of making wine, where the ancient tradition and nature are deeply combined, becoming the raison d’être of the road quality of its wines. Valle dell’Acate wines are the true expression of the history and character of the Ibleo territory.